Greg Smith opened Elmer Lovejoy’s Bar & Grill in February, 1994. In its inception, the restaurant’s décor was a tribute to the history and accomplishments of early Laramie resident and inventor, Elmer Lovejoy. When Karen joined Greg in ownership in 1997, “Elmer’s” evolved into Lovejoy’s Bar & Grill, a favorite local hangout, sports bar and college hot spot. 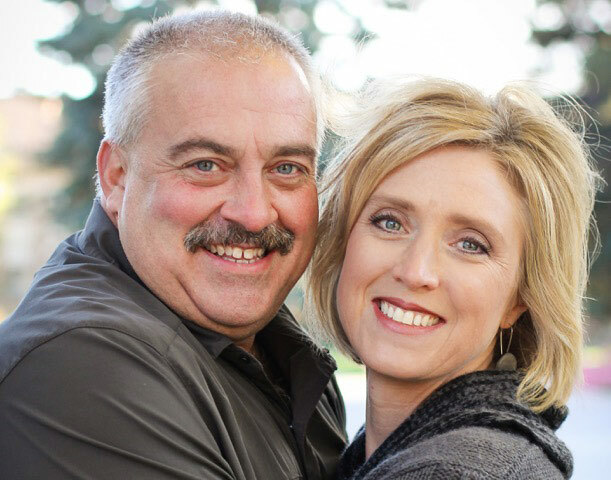 Karen and Greg worked together to offer Laramie a casual restaurant and bar with a comfortable and friendly atmosphere. Greg began his restaurant career in 1985, when he purchased Café Jacques, a fine dining bistro in downtown Laramie. Karen spent several years in the marketing field before settling into the restaurant lifestyle. They opened Altitude Chophouse & Brewery, a successful downtown Laramie restaurant and microbrewery in 1999. Karen and Greg believe in taking a hands-on approach to running their restaurants. Their lives are centered around the hospitality business and they thrive on the busy, social atmosphere their restaurants provide. They look forward to offering good food and a fun atmosphere to a friendly crowd at Lovejoy’s every day.